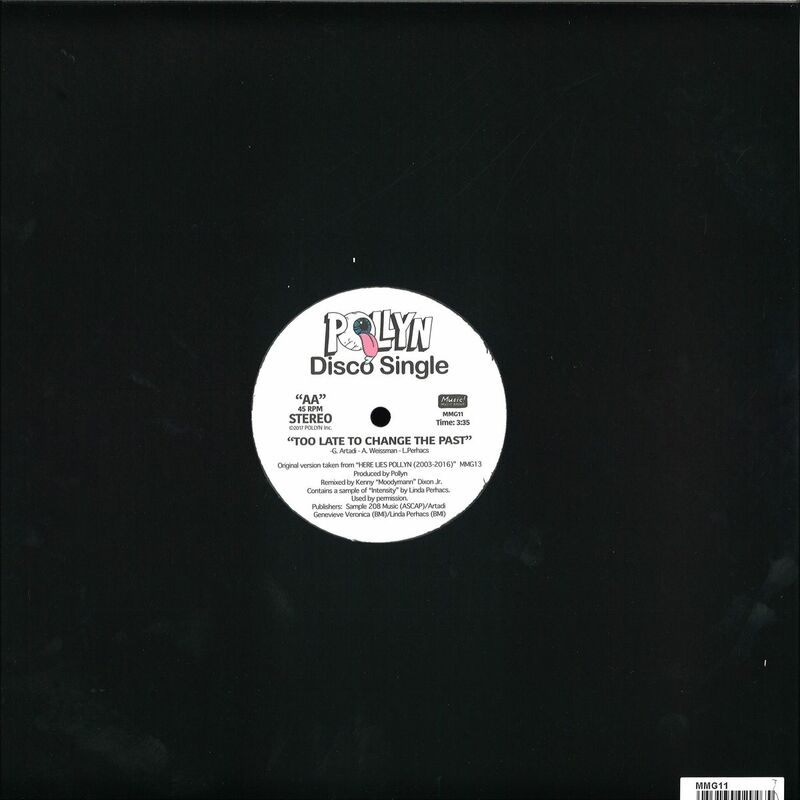 Pollyn celebrates the release of their forthcoming Anthology by digging in the vaults for a special DOUBLE A-Side 12 featuring two highly sought-after remixes from the elusive MOODYMANN. 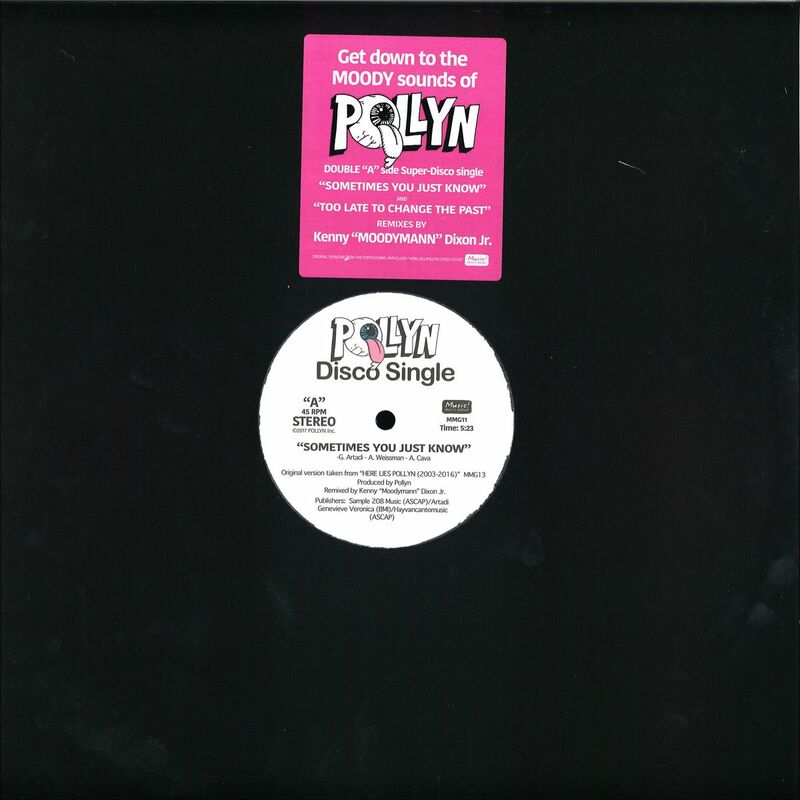 Kenny ‘MOODYMANN’ Dixon Jr has remixed Pollyn, not ONCE, but TWICE and now those hard-to-find remixes are together on one MASSIVE (remastered and pressed on 45rpm) 12. While ‘Sometimes You Just Know’ was released on vinyl back in 2012, this is the first time his remix to the LINDA PERHACS-SAMPLING track ‘Too Late To Change The Past’ has been released on vinyl (or even commercially)! Pollyn’s triple-vinyl Anthology ‘HERE LIES POLLYN’ will be released in JULY and features tracks, b-sides and rarities pulled from Pollyn’s three full length albums, as well as a new song featuring Alexis Taylor from Hot Chip.